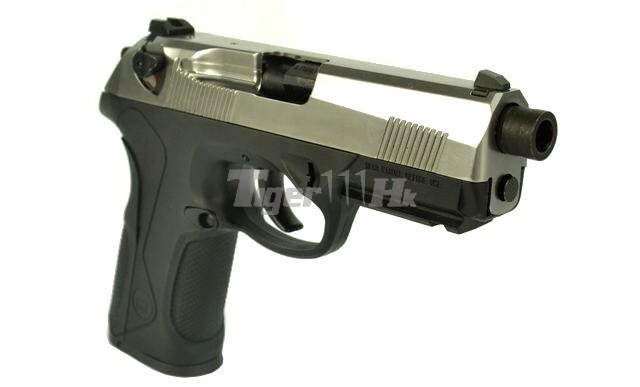 PX4 is an Italian made semi-automatic pistol intended for personal defense and law enforcement use. 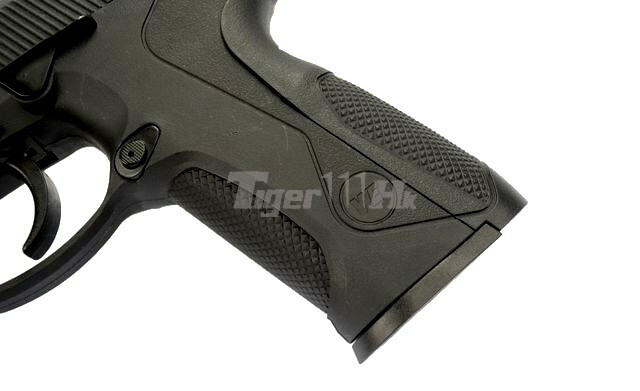 It has a featured rotating barrel action from its pioneer Model M8000, uses the same trigger and safety system of M9 Series and constructed with a modular trigger group, new fully enclosing slide,Picatinny rail, and changeable backstrap options for the grip. 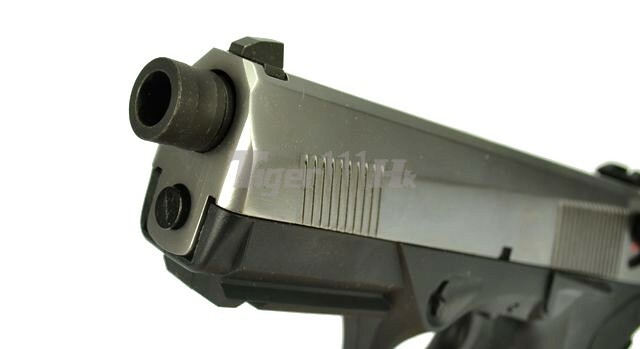 PX4 is designed for shooting 9mm and .40S&W cartridge, it also has a variant which chambered .45 ACP Cartridge and named as PX4 SD (SD = Special Duty). 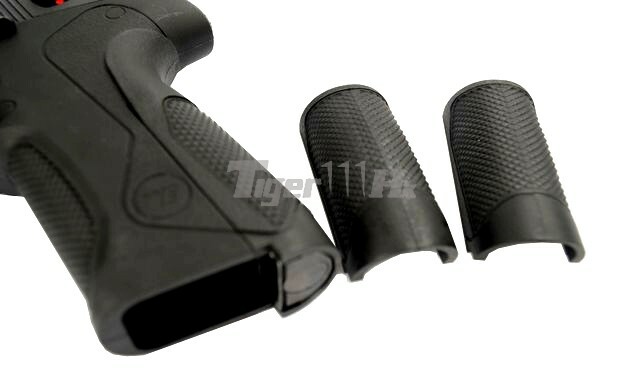 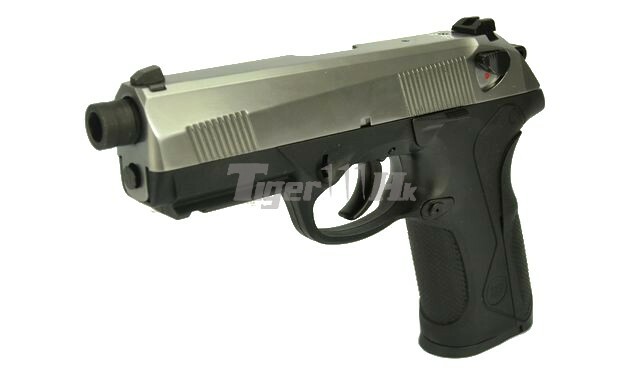 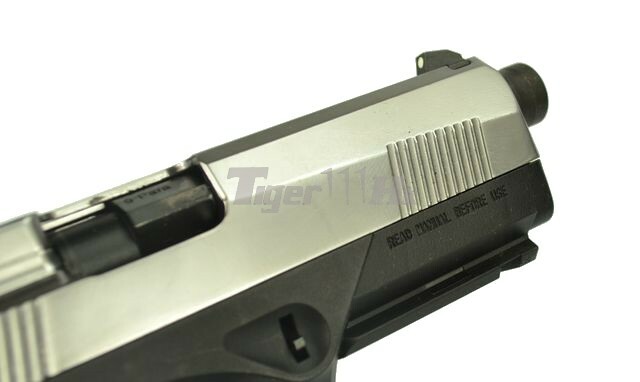 Metal Slide with no marking and metal outer barrel with 9 para marking and realistic rotary barrel locking mechanism. 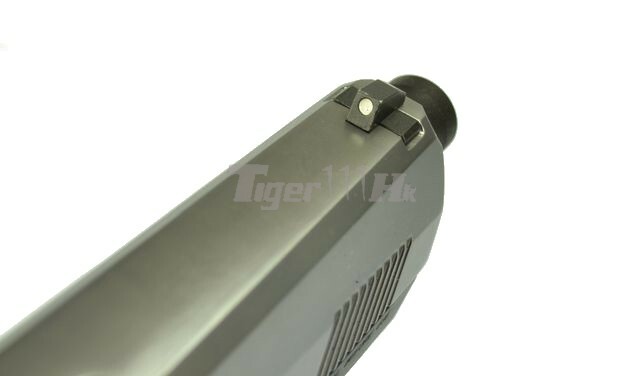 Comes with a steel made removable outer barrel muzzle and the outer barrel is ready for attaching silencer adapter. 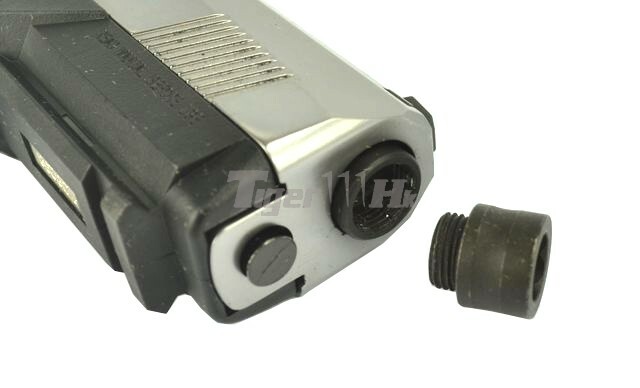 Safety lever on slide, which also functions as the decocking lever. 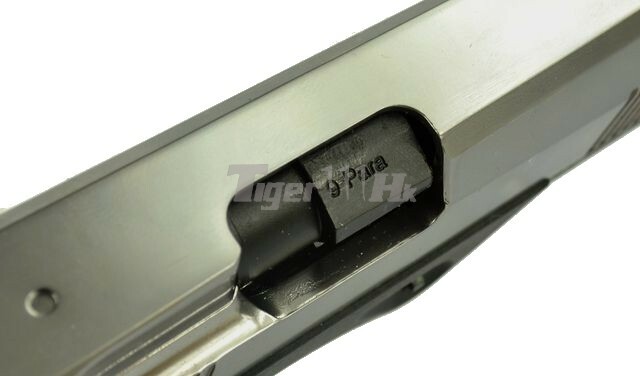 Nylon Fiber standard size railed lower frame in WE marking. 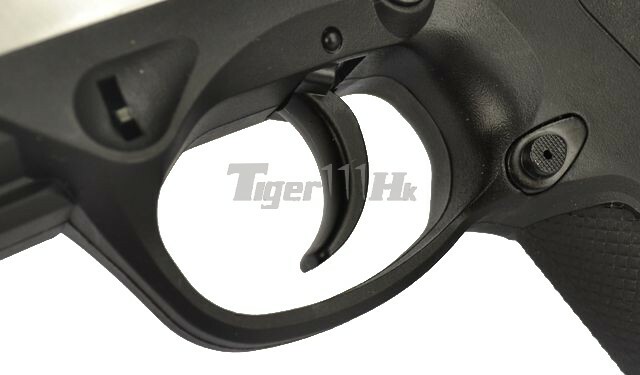 Realistic Single / Double action trigger. 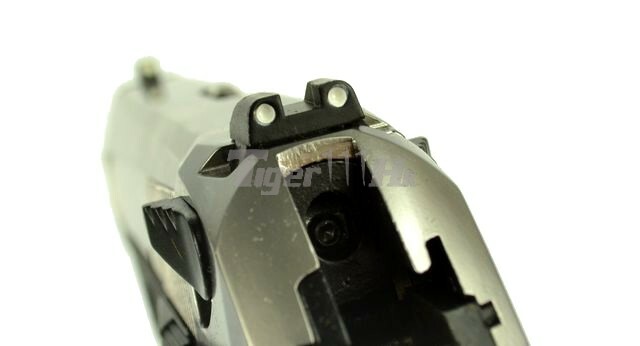 Quick and simple field stripping like real steel. 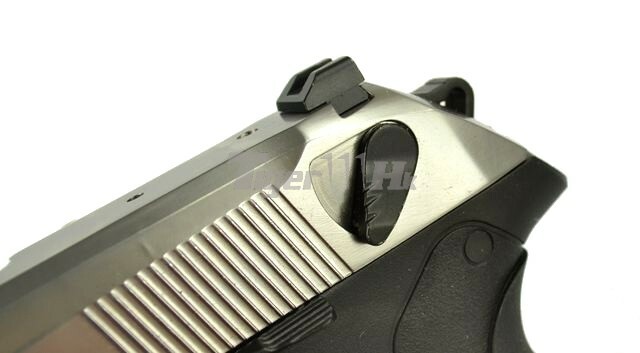 Adjustable Hop-up system and easily access by pulling the slide. 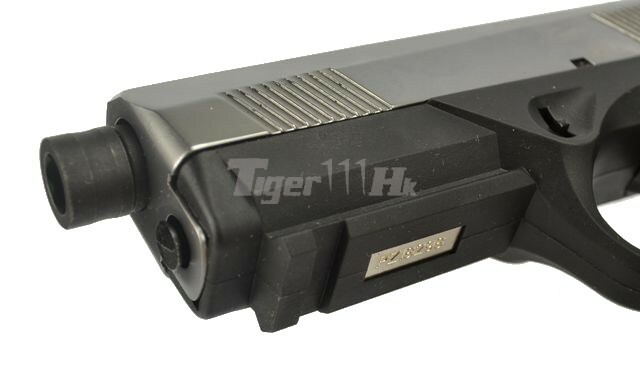 Included 25 rounds Standard Magazine. 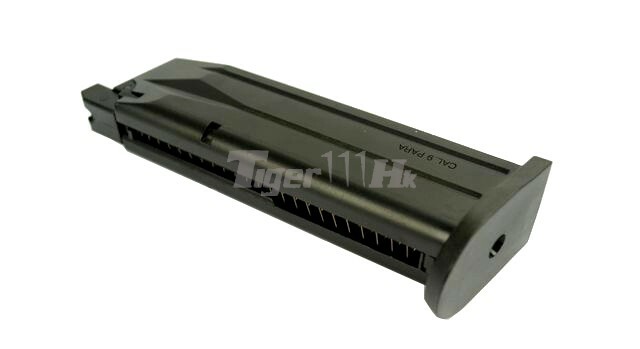 Compatible with Tokyo Marui / HK3 PX4 magazine.